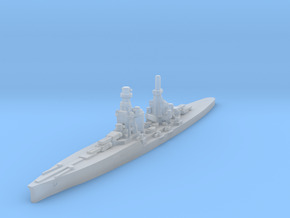 USN North Carolina class battleship in 1/1800 scale. 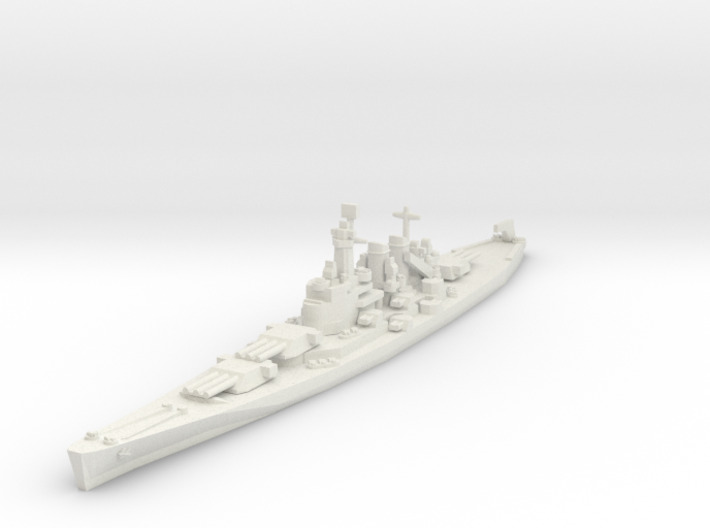 Set contains one model, representing the class as it appeared in mid-1942. 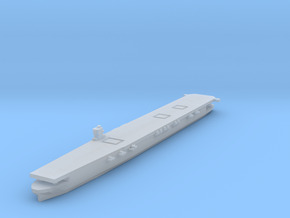 Model dimensions: 120.5mm long waterline, 122mm long overall, 18mm wide, and 21.2mm tall.